You will be picked up from your hotel and be transferred by private A/C vehicle to the pier where you get on the felucca boat. 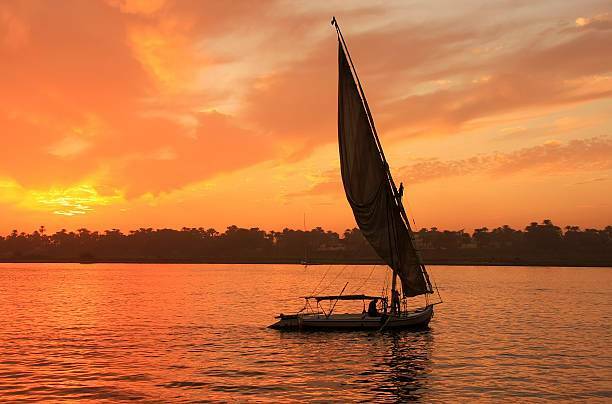 Relax and enjoy the warm sun and see sunset view mixed with green farms views extended on the river banks.This tour is a good option for those who look for natural views and want to run way from the busy cities and enjoy the relax especially if Cairo was your first destination. Customers will be accompanied by an expert tour guide who will give them a background about Aswan and the life there. This tour ends with drop off at customers hotels.